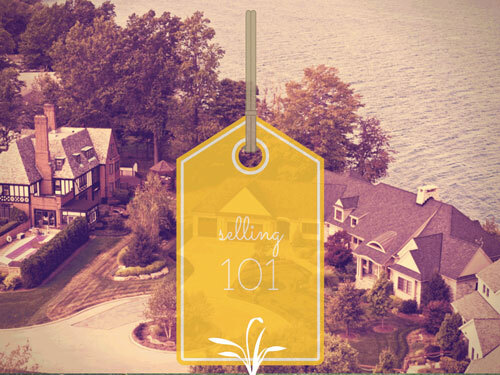 Finding out your homes’ value in today’s real estate market is easy! 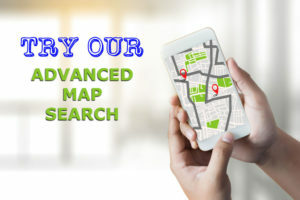 Check out our Free Home Valuation page where you can enter a few details about your home and we will personally create you a custom full CMA (Comparable Market Analysis) on your home that will give you detailed & recent local Real Estate Market trends, recently sold properties, pending property sales, comparable homes values, neighborhood values, and more. We will give you all of the tools & data to see what similar homes are selling for so you can price your home right the first time. 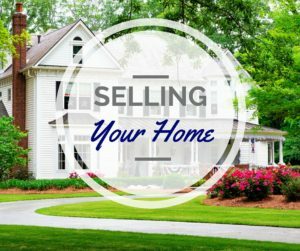 This along with my knowledge of the current buyer/seller activity is the best way to get an accurate estimate of what your home will sell for in today’s current real estate market. 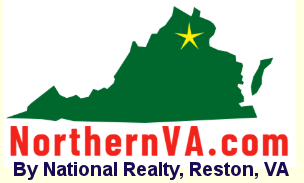 Together we can combine your selling needs, the market data and our experience to set the best selling price for your home to get it sold fast and for the best price. Having an experienced REALTOR® in your corner is especially important come negotiation time. This is more than just a financial arrangement; it’s an emotional one, as well. Selling your home can mean a job change, school changes for your children, and possibly leaving behind everything familiar to you and your family. People will be coming in and out of your home, sizing it up for themselves. As your agent, we will wear many hats, and you can be confident that we know our market thoroughly and can answer all questions about your home, the community & the local real estate market. 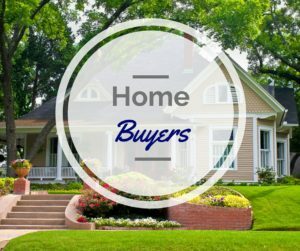 From fielding phone calls about your home, watching out for potential problems in offers & counter-offers to drafting complex paperwork, we will work hard to make your home selling process as stress-free as possible & get your home sold in the quickest possible time frame while protecting your best interests.